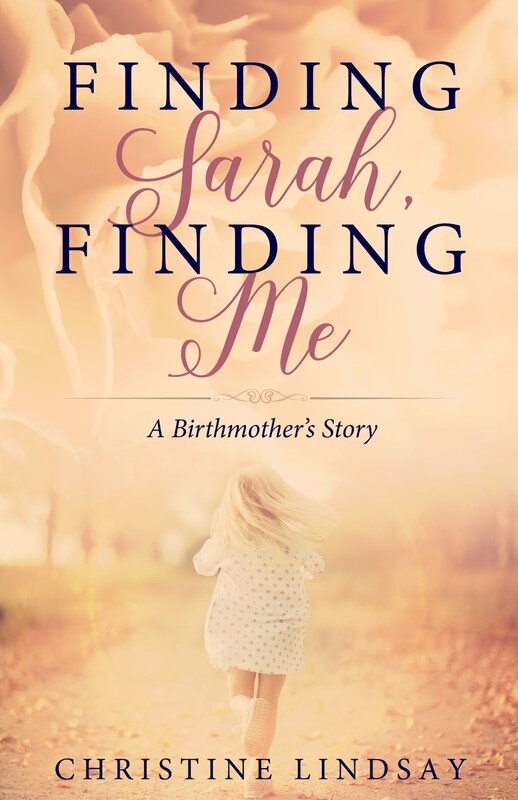 November is Adoption Awareness Month, and I am asking you to support my Thunderclap message to help me spread the word about the new release Finding Sarah Finding Me. Why on earth should you do that? 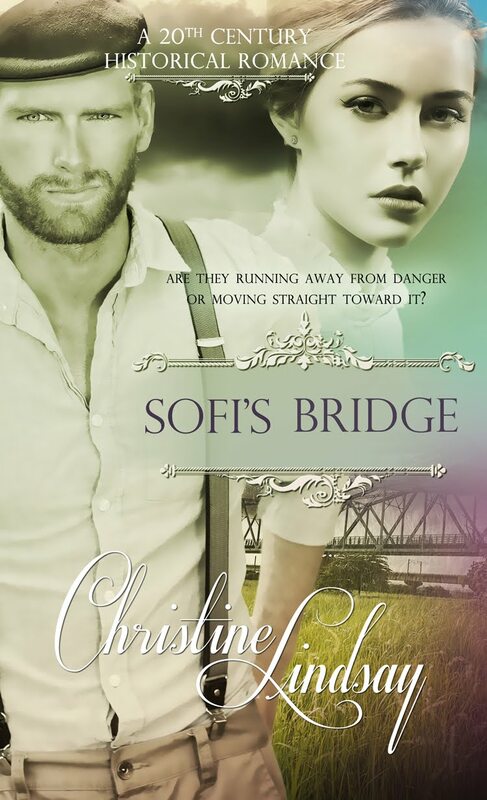 • 100% of royalties from this book will be donated to Global Aid Network Women's and Children's Initiative. This is not a one-time thing, but for the entire lifetime of the book. Help me raise funds for hurting women and orphans. • That through the story, those struggling with adoption issues will be encouraged. • That women and girls currently in an unplanned pregnancy will be encouraged to consider the choice of adoption as an alternative to abortion. Finding Sarah Finding Me is a non-fiction memoir that reaches out to people touched by adoption, those considering the scary prospect of adoption reunion, and those girls/women who find themselves in an unplanned pregnancy. I am asking for your 5 second help in this on-line campaign. Thunderclap is a platform on social media, Facebook, Twitter, etc.) that allows people to pledge to a one-time concentrated message going out all at once. Think of it as a massive flash mob to promote MY message on YOUR social media. This pledge is scam free and completely safe in putting out this one-time message. Click on this url http://thndr.me/lXBkPR which will take you to my Thunderclap Page for Finding Sarah Finding Me. On that page you will have three options (red buttons) to either support my message with Facebook, Twitter, Tumbler, or even all three. That’s all you have to do, then my message will automatically go out on November 18 on your social media at 12 PM EST. This will happen only once, and no one will scam you later. Trust me, I’ve done this before, and done it for others. Thank you for considering pledging to helping me get this message out through this Thunderclap message. It is the desire of my heart to encourage hurting people through this book that has been a long time in the developing.